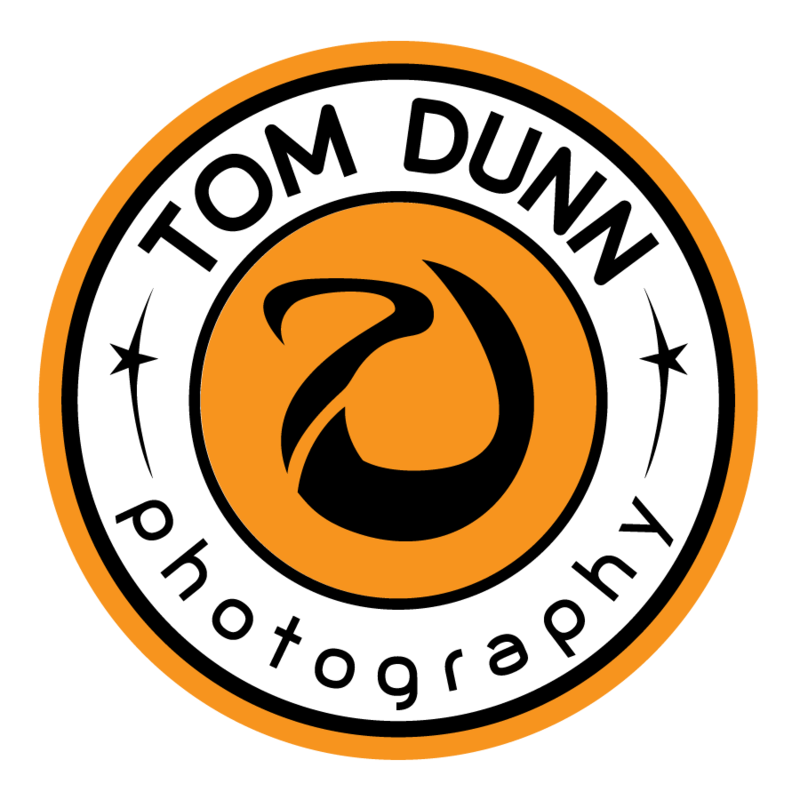 Tom Dunn Photography specializes in commercial, business and fine art photography. Located at 308 Prince St., Studio 242 in the Northern Warehouse, Tom Dunn Photography is part of the vibrant Lowertown Arts District of Saint Paul, Minnesota. Studio 242 is open to the public by appointment only or during special exhibits and events like the Saint Paul Art Crawl and Lowertown First Fridays. See our events and news section for details. The readers of Woodbury Magazine have voted Tom Dunn Photography Best Photographer.